Maintain budgets in the black with actuals versus estimate summaries, real-time currency conversions and advanced expense tracking. Billing your clients is not always a cookie cutter process and trying to manually track project costs can be a nightmare. Dovico’s billing and costing solution is not a rigid one-size fit all solution; it works for you so you can spend your time working for your client. Budgeting tools that don't require you to be a circus ringleader. Project CostingLet’s get real, costing versus budgeting can sometimes be a tight-wire act. 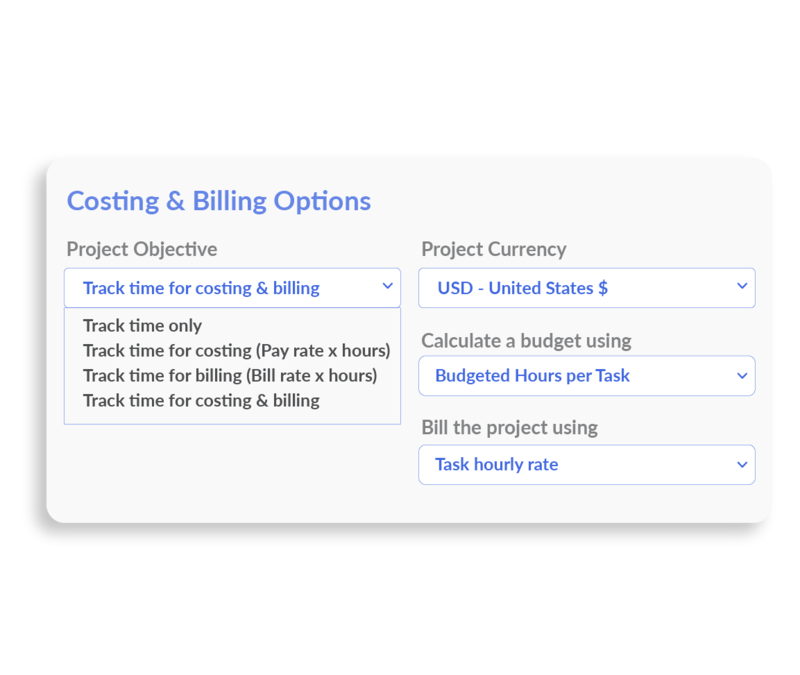 Keep an eye on your project costs with real-time project summary information and ensure that costs versus budget stay out of the trouble zone. Actuals vs Budgets/EstimatesEstimating is an art! Having the right tool to ensure that your estimates hold up is paramount to profit-making artistry. 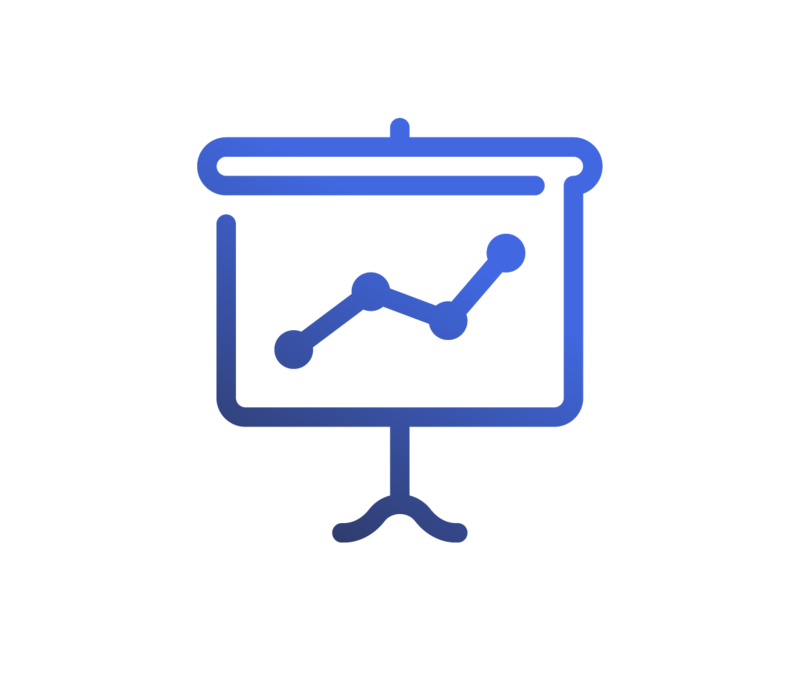 With Dovico Timesheet, you can keep on top of all detailed budget and cost numbers with various reporting tools and summaries available in real-time. No more waiting for month end numbers to compile, when time is submitted and approved, the health of that project is updated on the fly. Multiple currencies and billing rates that work where ever you're doing business. Billing Rates There are many different scenarios in which to bill your clients for your hard work. Billing rates can be applied to a project, employee-task assignment, hourly rate, you name it! Many different billing scenarios are available at project creation time so that you ensure that you are accurately charging your clients for the work you do. Over 180 CurrenciesThe reality is, we work in a global economy. 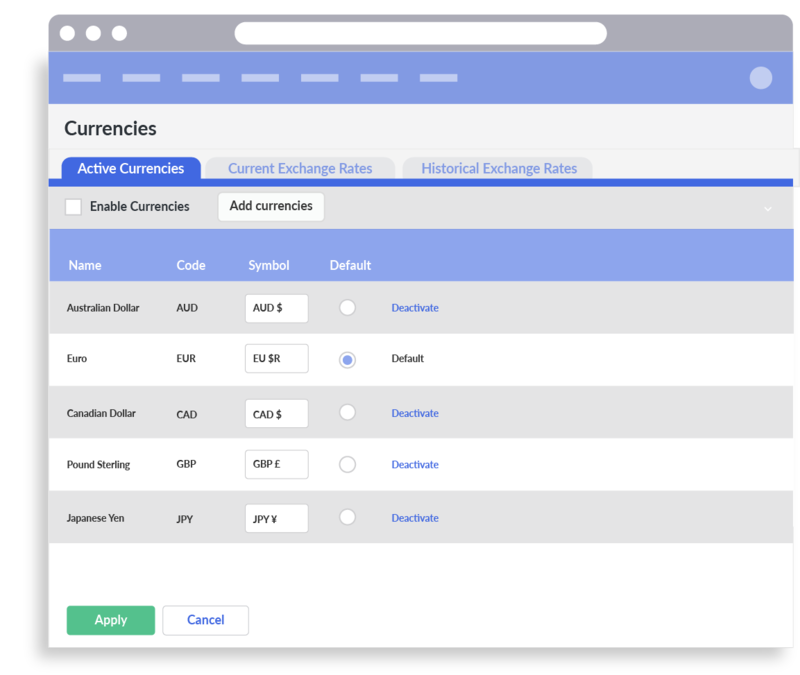 Dovico supports over 180 different currencies based on exchange rates from OANDA. There is no need to drag out the calculator to convert incurred expenses from a different country, Dovico does the heavy lifting for you. You can select a currency on a project, employee rate or expense entered. Custom Overtime RulesEstablishing overtime rate rules have never been more straightforward with Dovico Timesheet. You set the rate in which the overtime will be paid, and Dovico handles all of the calculations for billing and costing. Rates are customizable, and multiple rates can be made available depending on the situation. Got 7 Minutes? Watch Owen give a tour of Dovico Timesheet and see if it's the right fit for your company. Have all project cost expenses filed into the right buckets and keep track of approvals and reimbursements. Track billable/non-billable expenses Stop chasing down expense reports from everyone! With Dovico time and expense sheets, you put the power back into the hands of your employees. Employees submit expenses on a project and choose if they are billable or not. They can even attach digital copies of the receipts, and in a one-stop-shop, the expense can be approved by a manager and saved for future project cost reporting, billing and reimbursement. Track project costsHave all of your time and expense costs under one system! Employees submit their time and their expenses and once approved, project costing and budgets are all updated in real-time. You will always have a good pulse on how a project is doing with Dovico’s project cost and budget summary and comprehensive reporting tool.